Which Players Made the Hockey Hall-of-Fame Without Ever Being Drafted? More than 200 players will have their names called by the time the 2017 NHL Draft™ concludes on Saturday, June 24 at the United Center in Chicago. There’s a chance 15-20 years from now, one or more players from this Draft Class will make their way into the Hockey Hall-of-Fame in Toronto. Nearly 9,000 players have been drafted since the league began selecting players in 1964. It was the NHL® Amateur Draft from 1963 to 1978. Since 1979, it’s been the NHL® Entry Draft. Despite the large number selected, a few gems elude the watchful eyes of General Managers and scouts. A few make it all the way to the top, earning themselves a spot in the Hall-of-Fame. For you trivia fans, who’s the greatest player in history who wasn’t drafted? Believe it or not it’s Wayne Gretzky. No. He wasn’t overlooked by every NHL® scout and GM. Gretzky came into the league via a personal services contract he had with the Edmonton Oilers of the World Hockey Association (WHA). When the leagues merged, Gretzky became an NHL® player without having gone through the draft. A couple of Europeans, Borje Salming and Peter Stasny, made it to the Hall without having their names called in the draft. The Toronto Maple Leafs signed Salming in 1973, before the NHL® started drafting players from Europe. Salming was inducted into the Hockey Hall-of-Fame in 1996. Stastny (along with his brother Anton) defected from Czechoslovakia to Canada to play with the Quebec Nordiques in 1980. While Salming proved that Europeans were tough enough to make it in the NHL®, the Stastny brothers opened the door for Eastern Bloc skaters to ply their skills in the NHL®. The flukes aside, there are a few players who were overlooked on draft day, but ended up making an indelible mark in the NHL®. 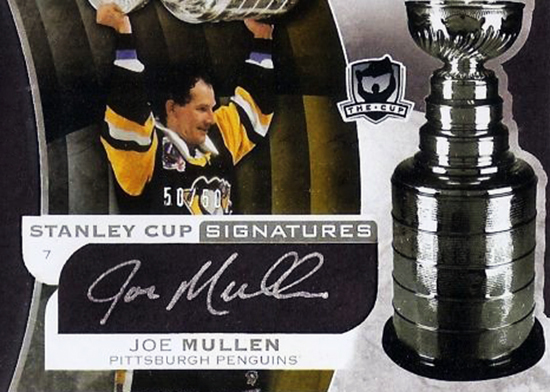 Joe Mullen is one of just five Americans to score 500 goals in a 16-year career and was inducted into the Hockey Hall-of-Fame in 2000. 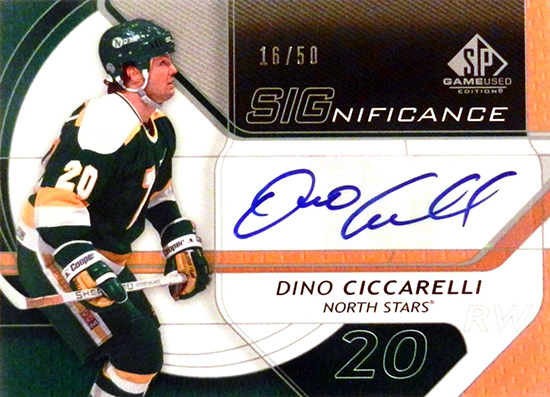 Dino Ciccarelli played 18 years in the NHL® after signing with the original Minnesota North Stars in 1979 as an undrafted free agent. He is the only undrafted player with more than 600 goals — 608 to exact. He was inducted into the Hall-of-Fame in 2010. 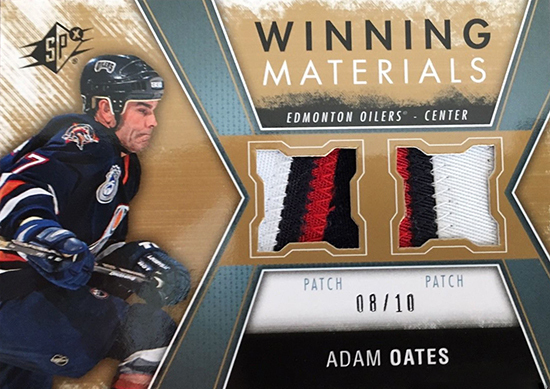 Adam Oates proved you not only don’t need to be drafted to make the Hall, you don’t have to be a prolific goal scorer either. Playmaking was his trademark in 19 years in the league. His 1,079 assists put him seventh among just 13 players, who have amassed more than 1,000 helpers. His Hall-of-Fame induction came in 2012. We’ve got a couple of centers, a winger and a defenseman who eluded the draft and made it to the Hall. We need a goalie. 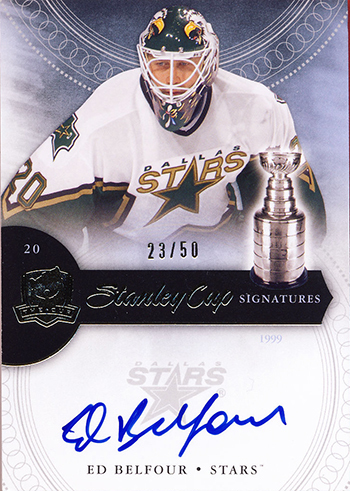 Ed “The Eagle” Belfour fills the bill. In 17 years, he chalked up 484 wins with a 2.50 goals against average and a save percentage just over 90 percent. He was inducted into the Hockey Hall-of-Fame in 2011. Despite all the improvements and high tech ways players can be evaluated, the Hall isn’t done inducting players who made it big without having their name called on Draft Day. 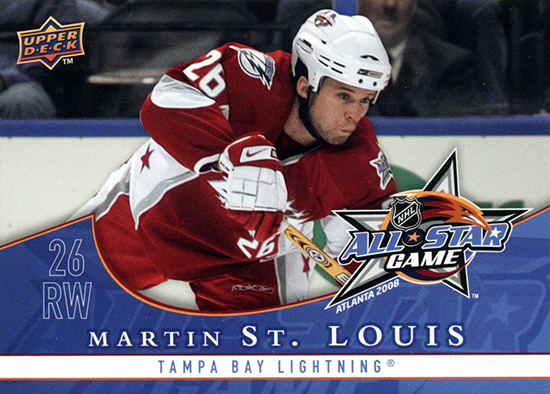 Most think Martin St. Louis, who retired two years ago, will find his way to the Hall-of-Fame once he is eligible. St. Louis played 16 NHL® seasons, leading the league in scoring twice to earn a couple of Art Ross trophies. He was a 10-time All-Star. He won three Lady Byng trophies as well as a Ted Lindsay award. Bill Wagner is a freelance writer and former author of the Babe Waxpak sports card and memorabilia column that appeared nationwide for 20 years.